Photo courtesy of Clifton Li. Shahad Mahdi grew up believing that she was an artist, always wanting to draw, paint and start her own business. But as a Middle Eastern, Muslim woman, the mainstream media was not what she saw in the mirror. So that’s when she put her talents to work. Mahdi is the woman behind Black Orchid, a clothing and accessories brand that aims to portray positive Muslim and ethnic representation. 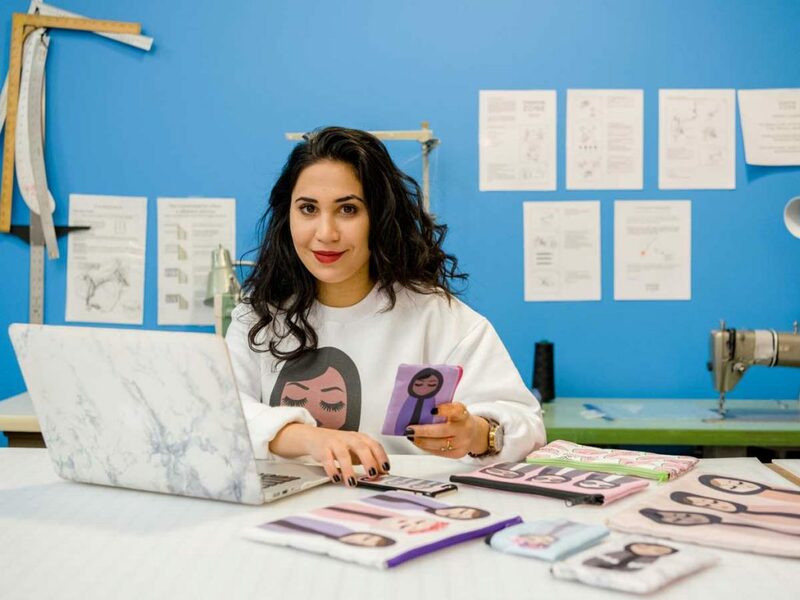 Her company bloomed in 2015 while she was working tirelessly at Ryerson’s Fashion Zone. The Fashion Zone allowed her to bring her ideas to life with the support and mentorship of experts and advisers. Henry Navarro Delgado, an assistant professor at the Ryerson School of Fashion and an expert on fashion and social issues, says the Fashion Zone provides great opportunities for collaborative practices. “It is no wonder that many of the companies hosted by the Fashion Zone have a social responsibility aspect to them,” he said. Today, the line offers many different products, such as sweaters, jackets, backpacks, pouches, phone cases and more. The graphics on the products are simple, making it easier for women to relate to them. The women shown in the graphics have round faces, defined eyebrows, long lashes and fuller lips. Although they have the same features, they have many different skin tones and accessories making them unique characters. They also wear hijabs, a modest image Mahdi works towards making more mainstream. She acknowledges the change the media has seen in terms of the visibility of the hijab. “People wanted to see themselves out there and I think they felt happy and a bit emotional to see images that kind of looked like them on clothes or out there on ads,” she said. But lately, modest fashion has become a more common image than it was in the past. “Modest fashion designers are on the runways in New York and Paris. 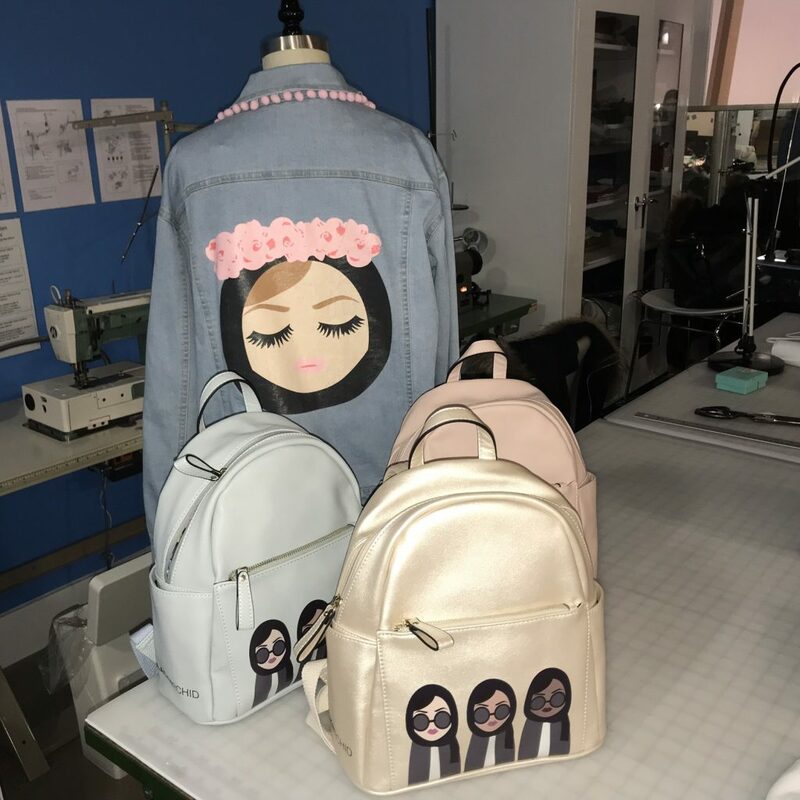 Modest fashion weeks are happening all over the world in almost every month of the year,” said Romana Mirza, a Ryerson master’s student in fashion, and senior researcher at the Islamic Fashion and Design Council in Dubai (IFDC). She added that modest fashion and representation is a movement to the people passionate about it, even if it’s not yet at the same scale as movements like feminism and civil rights. Now, Mahdi has taken her local Toronto company worldwide. 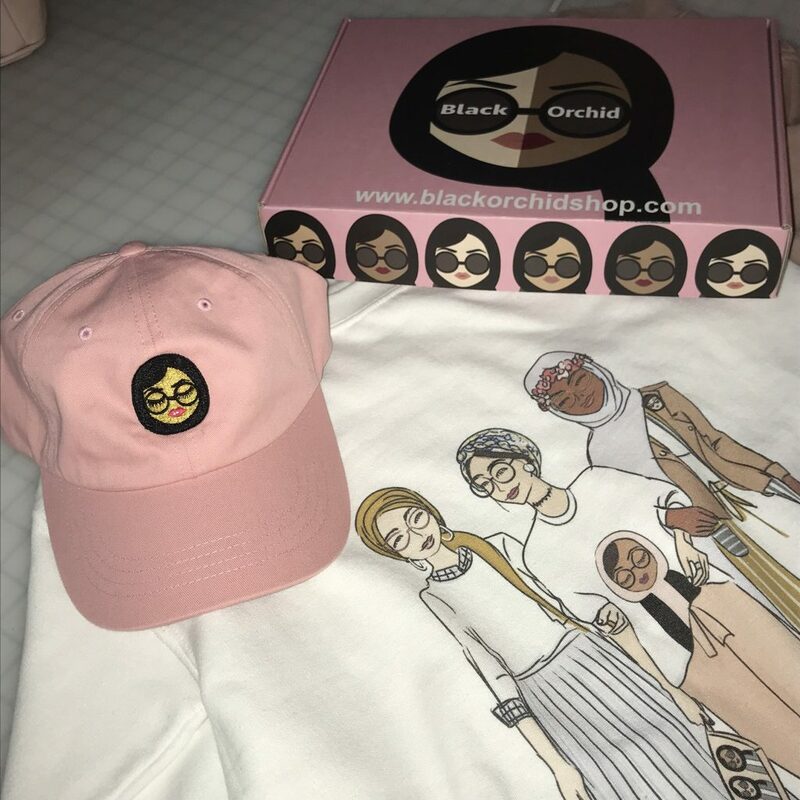 Black Orchid products are available in Canada, the United States, the United Kingdom and Dubai. Buyers are able to order online and get the product anywhere in the world. Where did your mind go?